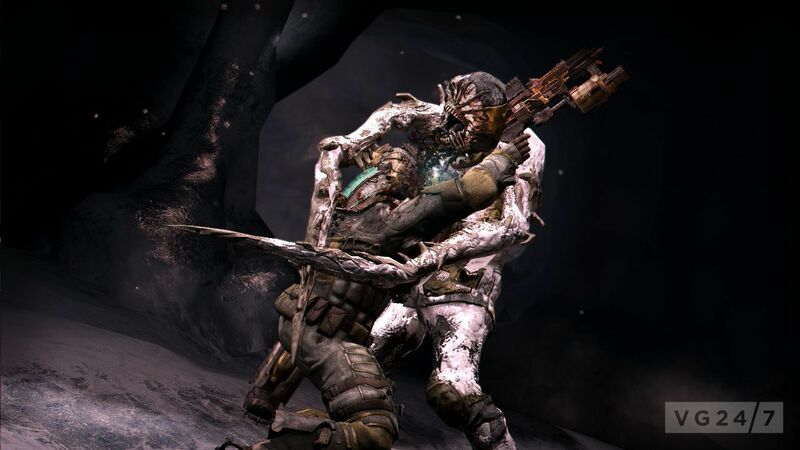 Dead Space 3 has a new trailer which shows the game’s co-op mode. It’s below. 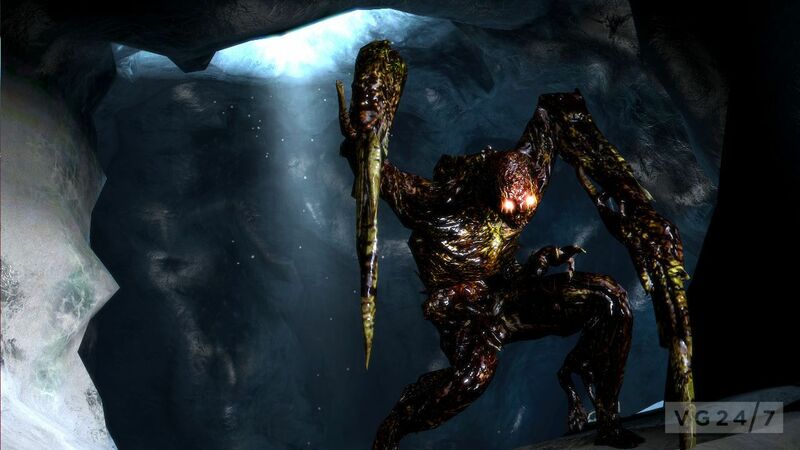 The game will also feature Kinect voice commands, as explained earlier. 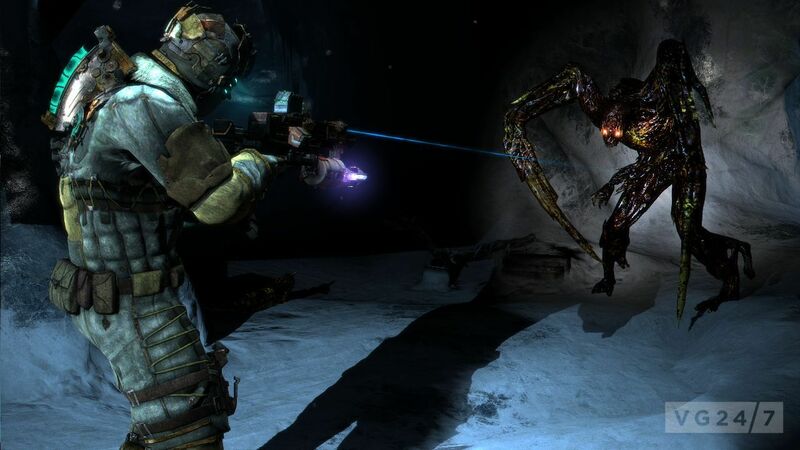 “The voice commands in Dead Space 3 give players a unique way to take down the terror, whether they choose to face the Necromorphs alone in single-player, or alongside a friend with drop-in / drop-out co-op,” said Steve Papoutsis, executive producer. 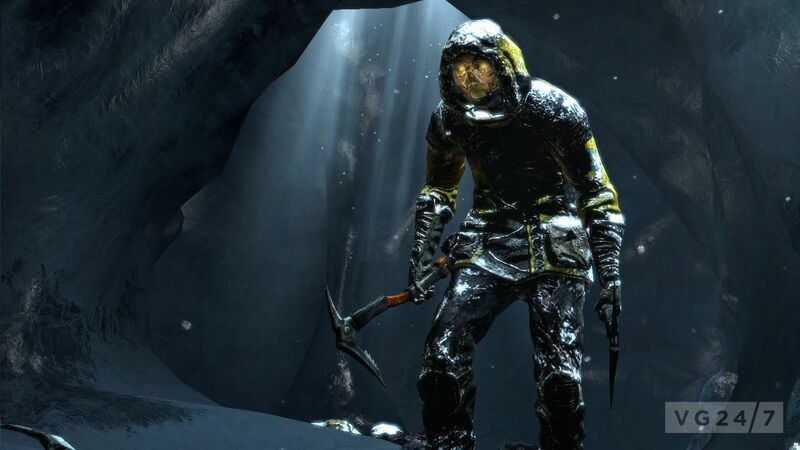 It’s out in February for PC, PS3, and Xbox 360. 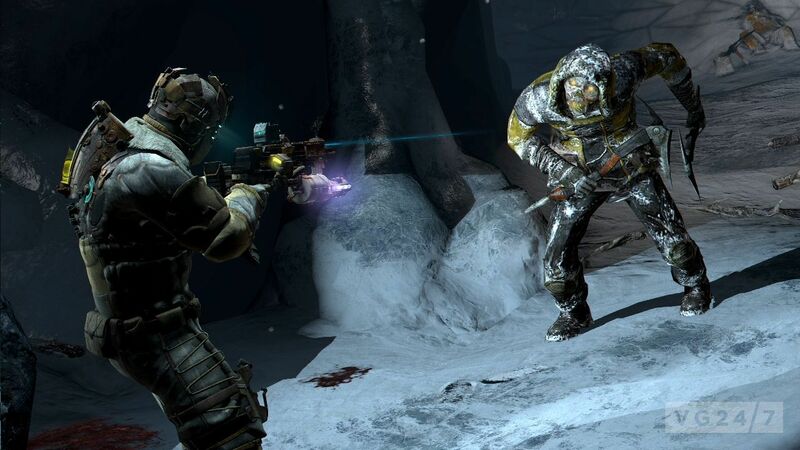 New screenshots are below as well showing Necromorphs, and icy situations.